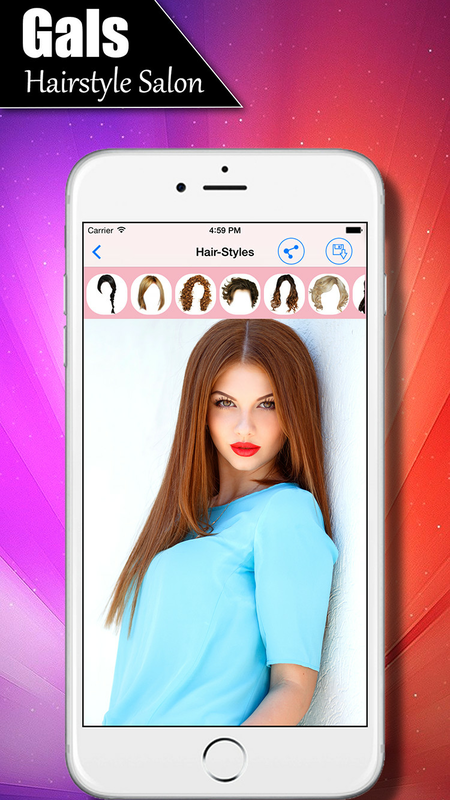 Girls Salon - Women Fashion Hairstyles is a photo editor app that exclusively for girls and women, designed by a lady. 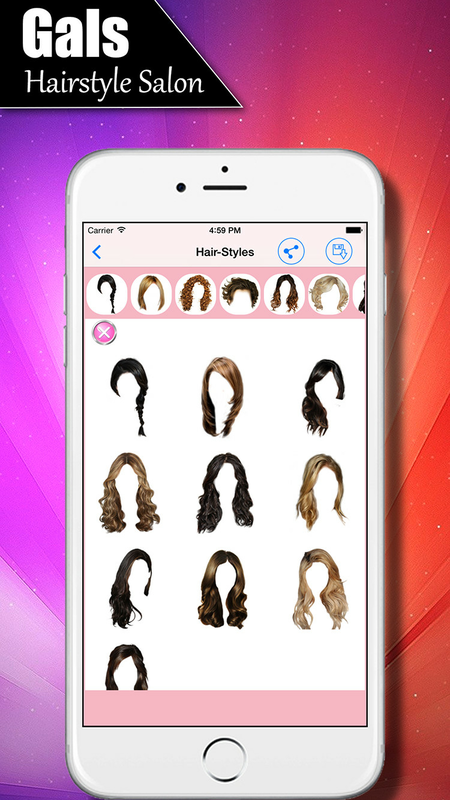 The app has different hairstyles such as long hairstyles, short hairstyles and bridal hairstyles. 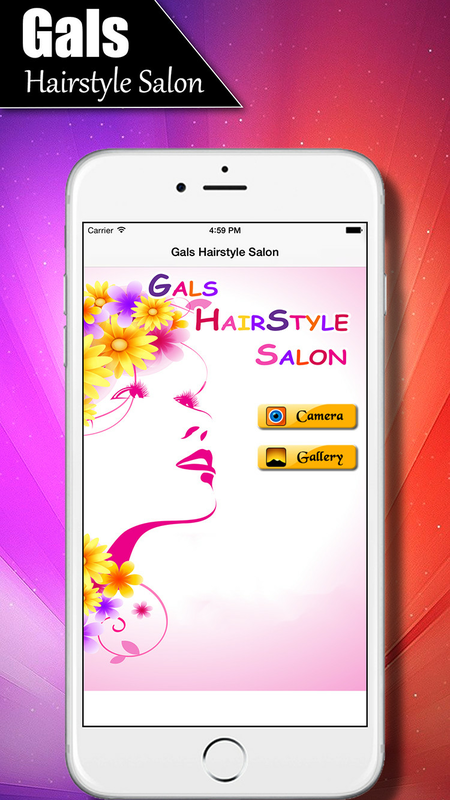 Just take a picture by using the phone camera and gallery or of your friends and family. 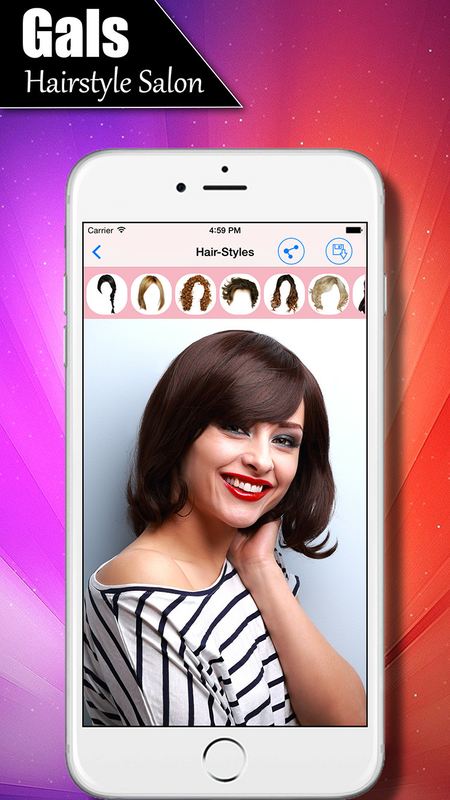 This application includes the latest hairstyles or haircuts trend for women so that you can try the best one you like. 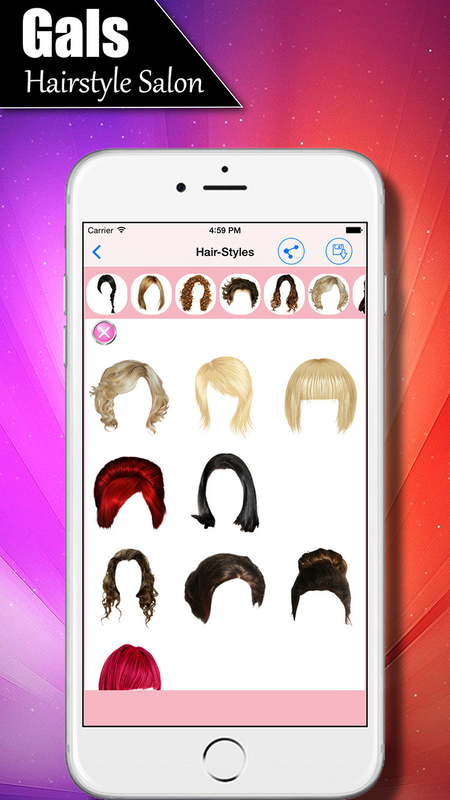 Become the fashion hairstyles you’ve always wanted to be! 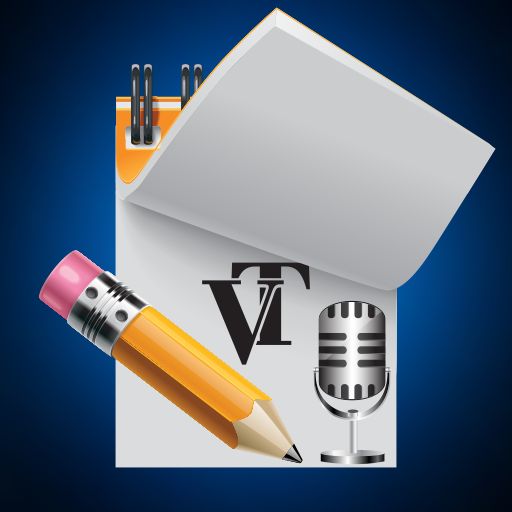 Easy sharing on Facebook, Twitter and more. 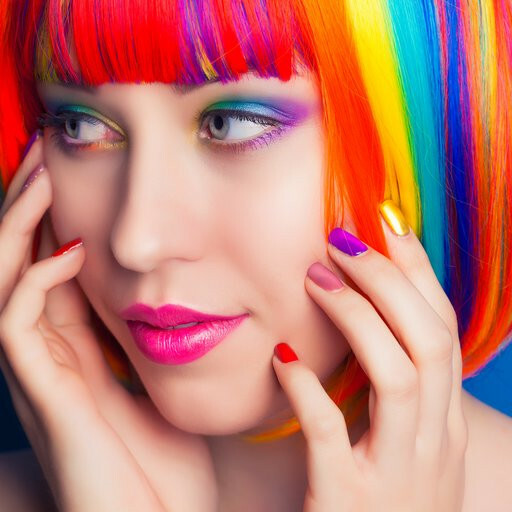 Women's hairstyle trends are for the latest haircuts and hair styles!